Would you like to start your own business, or have already begun on this new path? Fun fact, you’re on the same boat as more than half the Create & Cultivate audience. While helping you create the career of your dreams is our mission, we have to fill you in on the nitty gritty of operating a business from points A to Z. All businesses start off small, leaving room for tons and tons of growth and trial and error, but not much time for mistakes. If you’re stuck in a rut and are unclear of what you need in order to take your business to the next level, allow us to jump in and help. We asked five small business owners with super successful ventures on their backs, how they survived and thrived beyond year one of their initial launches. Did you know that 20% of businesses fail during year one? Yes, you read that right. 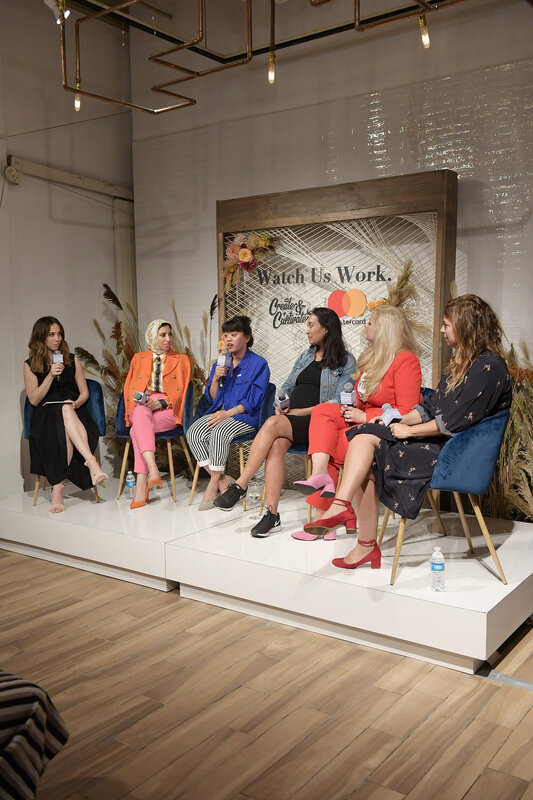 That’s why we’ve teamed up with our friends at Mastercard at our Watch Us Work event to highlight the ups and downs of starting your own business. Jaclyn Johnson chatted it up with Melanie Elturk, Eliza Blank, Kelsea Gaynor, Rony Vardi, Dianna Daoheung to learn more about each woman and her success. 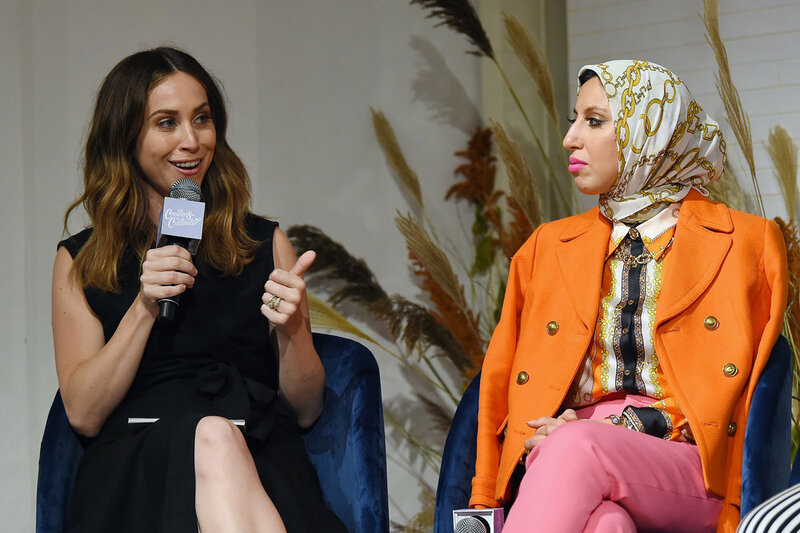 During the Start Something Priceless conversation and night out at Union Park in New York City, the Big Apple’s small business community left with the tips, tricks, and real-talk advice they need in order to kickstart their own ideas into full gear. Mastercard’s North America Small Business Lead, Ginger Siegel, also shared how the brand provides resources for small business owners to succeed and experience that much-wanted growth. Mastercard is dedicated to giving small business owners the resources, customized tools, and solutions in order to thrive and keep thriving. With Mastercard, you can build your own C-suite while still being involved in all aspects of your company and more. You can read more about Mastercard’s small business solutions here. What’s been the most effective business advice you’ve learned from running your first biz? Let us know in the comments below!